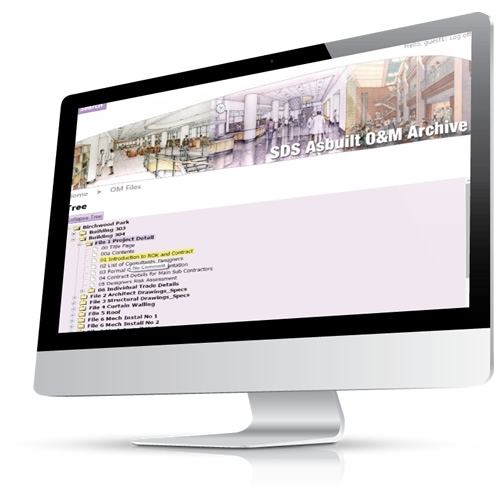 SDS Asbuilt O&M Archive is a bespoke web based platform designed with the specific task of storing and retrieving the many different records and documents relating to the property management of a school. 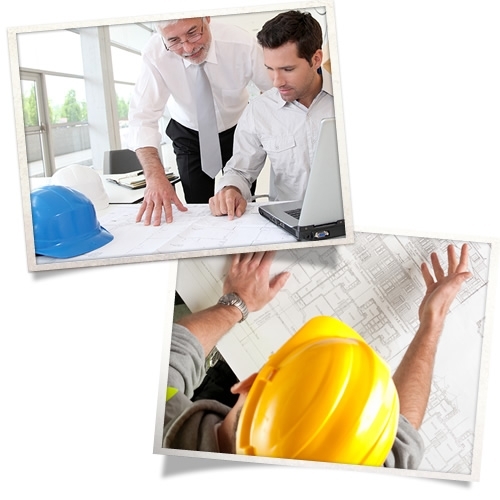 Our inexpensive system has no annual fees, so you own the license outright. It features a custom searchfunction which enables searches using property name, document title, and even key words or phrases within the body text or record’s comments. We can put together an FM Living (hierarchical) Tree of all your currentrecords, and create an easily searchable and safe virtual data room. This can provide you with a growing filing repository that occupies no space, and is totallyrobust from disaster.